Halloween is coming!! Are you a fan of Halloween? My kids love Halloween. We don’t go crazy over Halloween but we do enjoy it as a fun day to dress up and eat some treats! I don’t really get into the grosser side of Halloween and prefer to keep things “cute” instead of super creepy. And you know how much I LOVE using jars…. 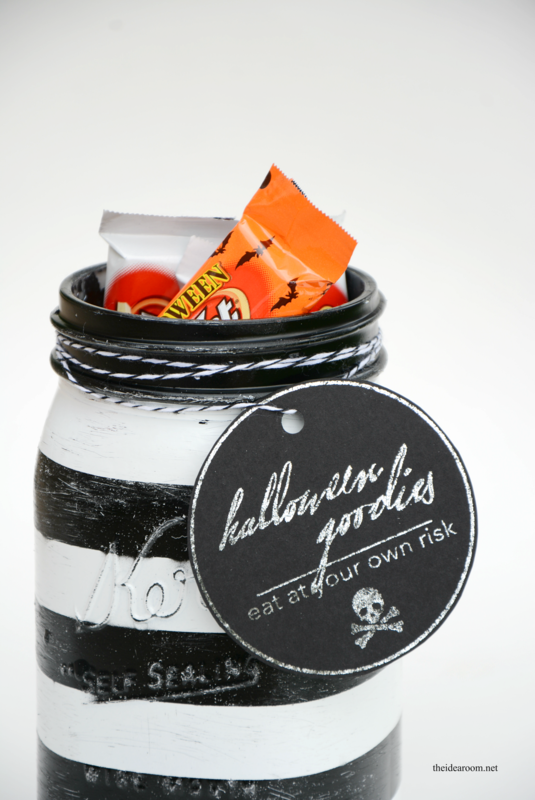 So of course I had to make a fun Halloween Treat Jar with some cute Printable Halloween Tags. These are perfect for a sweet Teacher’s Gift or for the grandkids. Painting your mason jar is really easy. 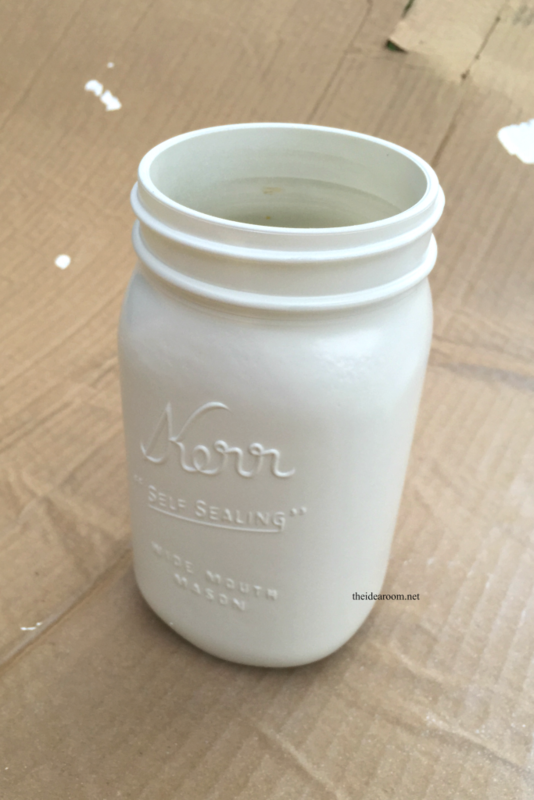 All you need to do is spray paint the mason jar white. Then let it dry completely. 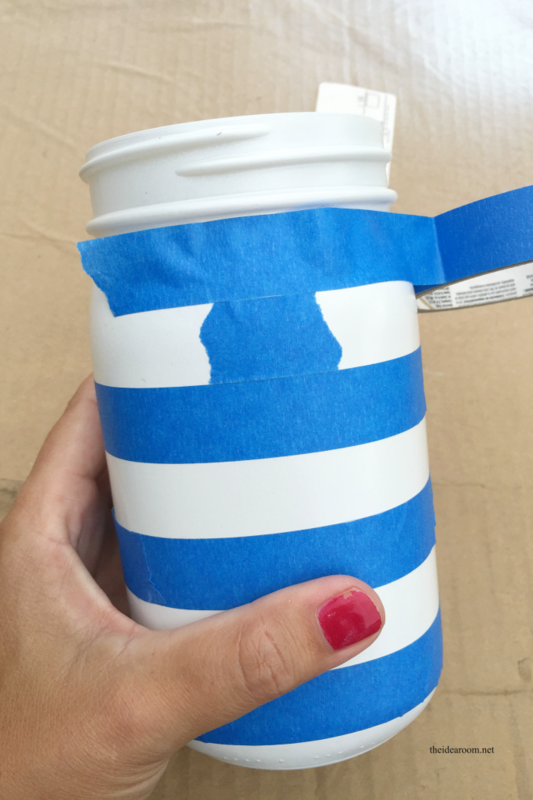 After the paint has dried, use some painter’s tape to create some stripes. 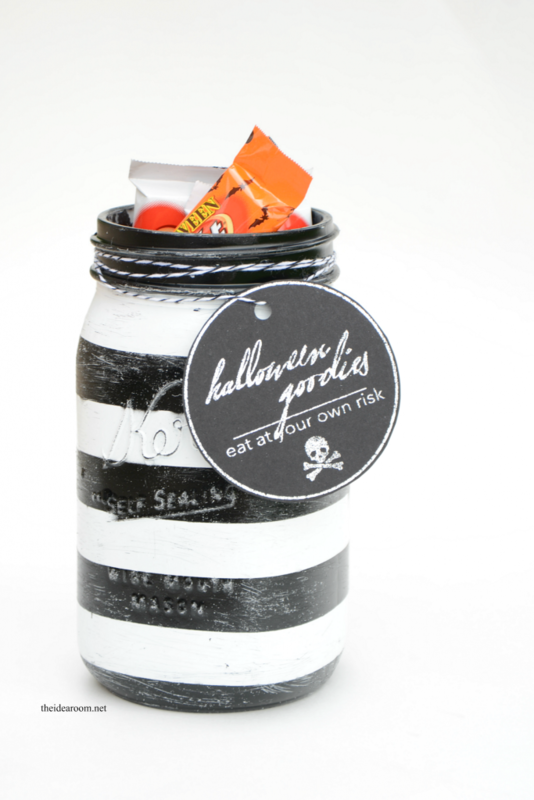 To make the stripes even all the way around, I put a small piece of tape in between the stripes on each side of the jar. This way you can make sure it matches up when you wrap your tape around the jar. Press down the tape all over to make sure all the edges are sealed off completely so you have nice crisp lines. Spray paint the bottle black this time. Before the paint has a chance to dry, peel off the tape VERY carefully. I have found that the lines are more crisp and you get less paint edges pulling up if the paint is still a little wet. 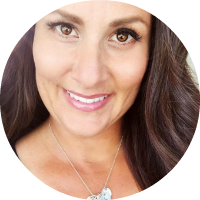 I used Heidi Swapp’s Minc Foil Applicator to create the silvery labels. I LOVE that machine. I wanted a black tag and was hoping that I the printer ink would show up enough on black card stock to be able to work in the Minc machine…and it did! 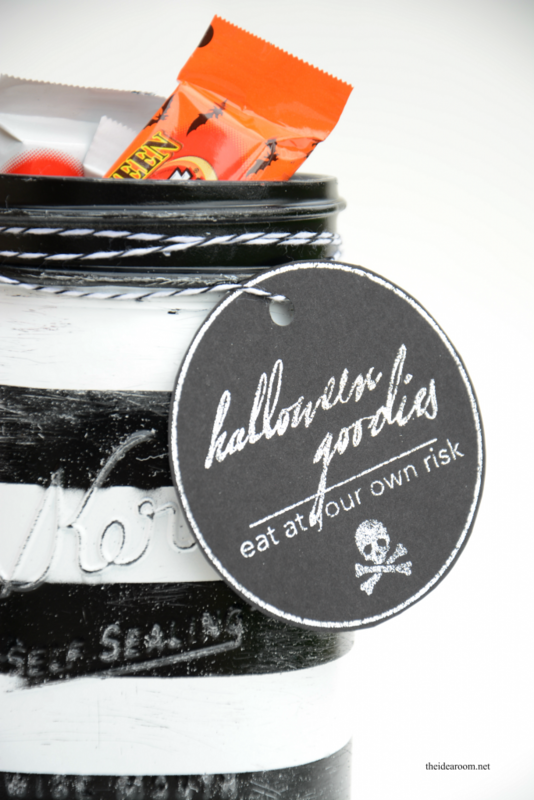 If you would like to print the tags to use for these treat jars or another Halloween Goodie, simply follow the directions below. 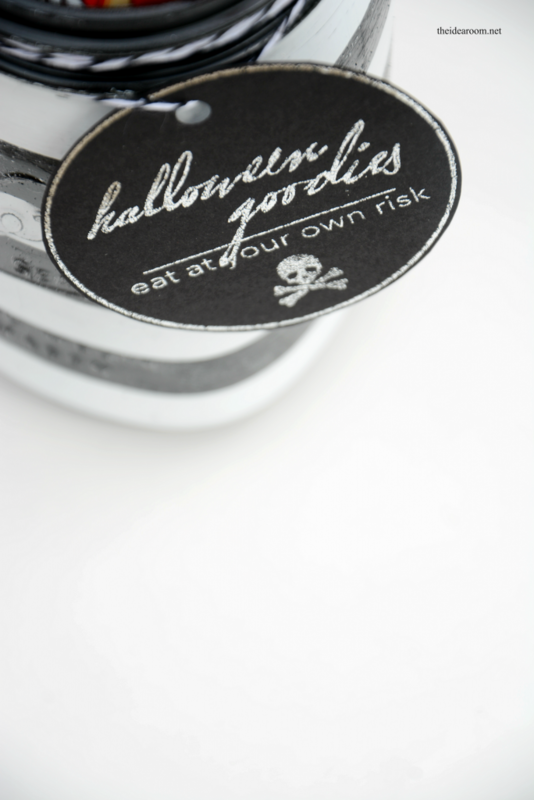 If you don’t have a Minc machine you can always just print the tags on some fun Halloween scrapbook paper or plain white card stock and they will still look just as cute! 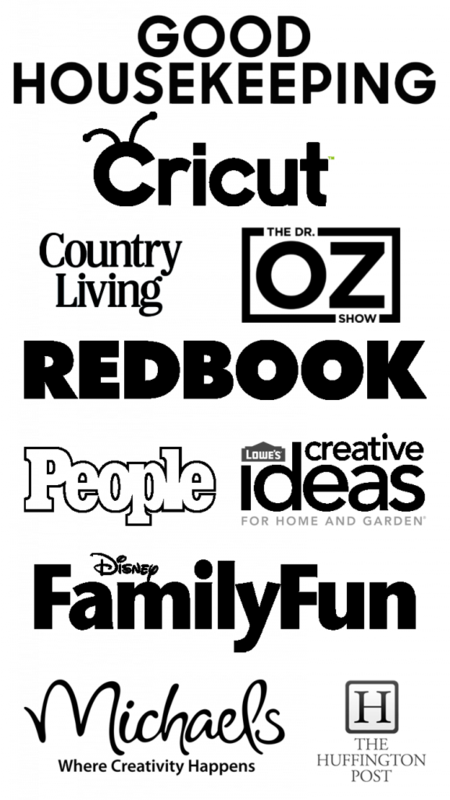 *As always, these labels are provided FREE for your own personal use. Please do not sale them on your sites, etsy stores, etc. or share them with friends and family. 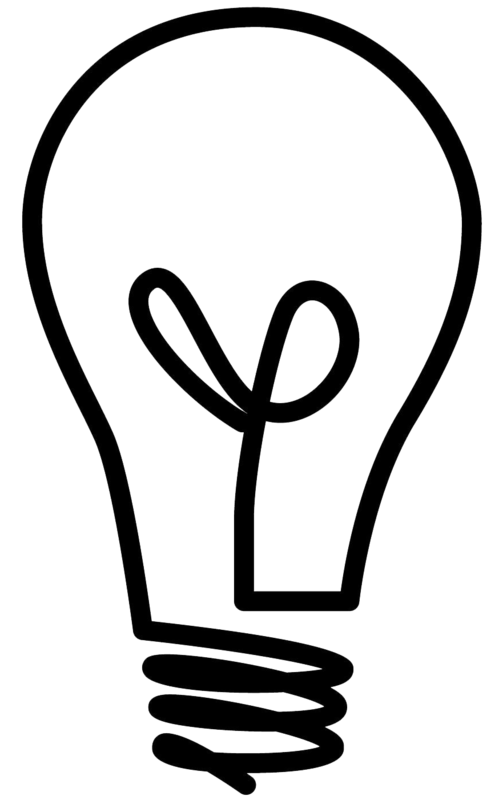 Send friends and family here to download their own labels. Thank you! 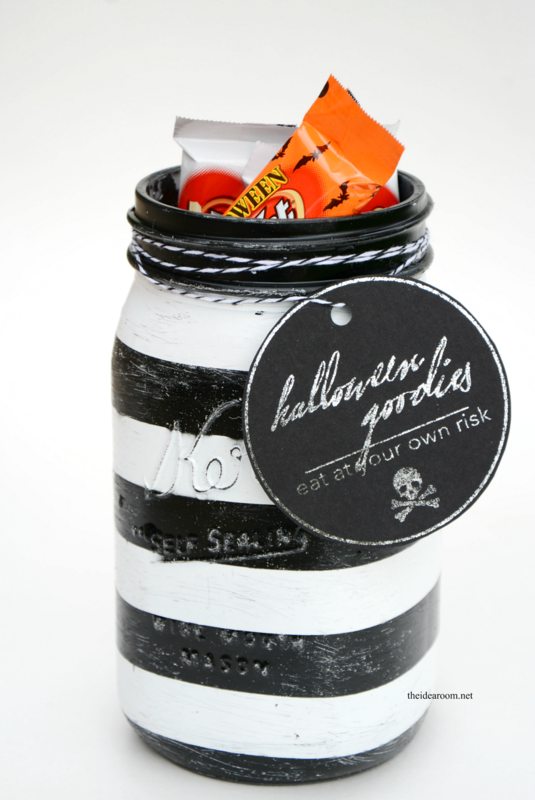 I love the black and white stripes on your jar! And the tag–so cute! This is such an amazing idea! Thanks for sharing it. I’m Anita visiting from I’m Lovin’ Link Party.